Note that per-user configuration files (LaunchAgents) must be owned by the user loading them. All system-wide daemons (LaunchDaemons) must be owned by root. ~/Library/LaunchAgents Per-user agents provided by the user. Well, I finally worked through my problem and have found a solution! I also had troubles with permissions and found that the "bin" folder I created and placed the script into wasn't owned by root. So I ran chown and chmod on my files and folders. Like this. When you run launchctl as a normal user (e.g. 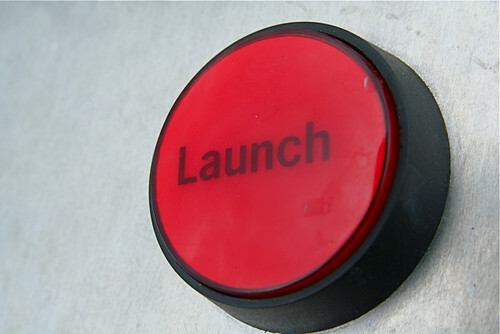 launchctl load), it interacts with your user instance of launchd to manage Launch Agents -- items that run in your user session, under your user identity. When you run launchctl as root (e.g. sudo launchctl load), it interacts with the system instance of launchd to manage Launch Daemons -- items that run in system context, as root. It may help to edit the script to add debugging output, so you can tell more about how it's working (/not working). Start the specified job by label. The expected use of this subcommand is for debugging and testing so that one can manually kick-start an on-demand server.